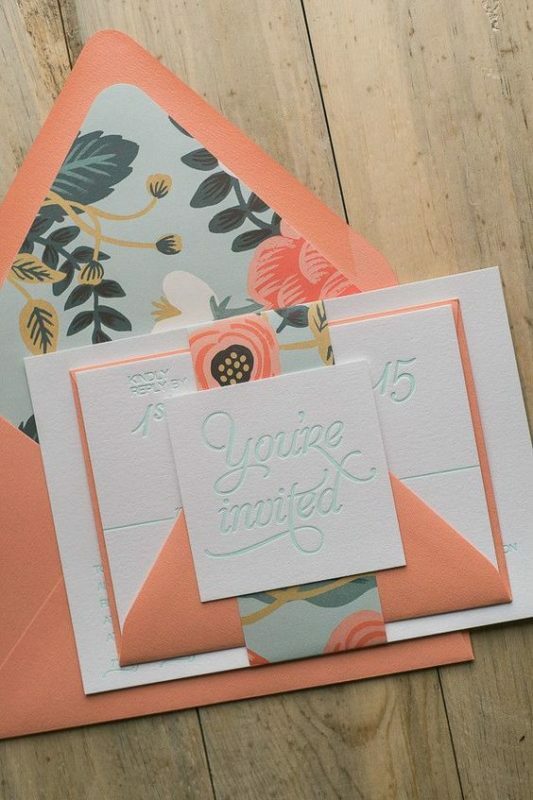 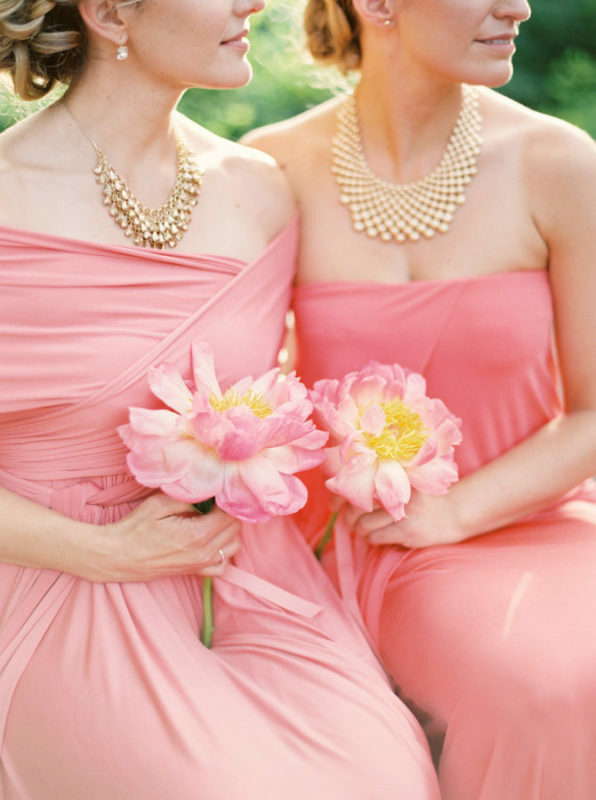 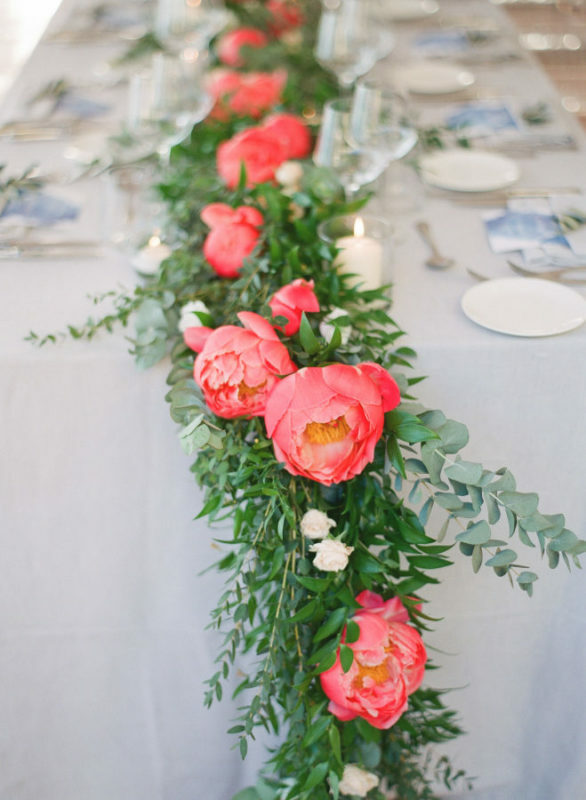 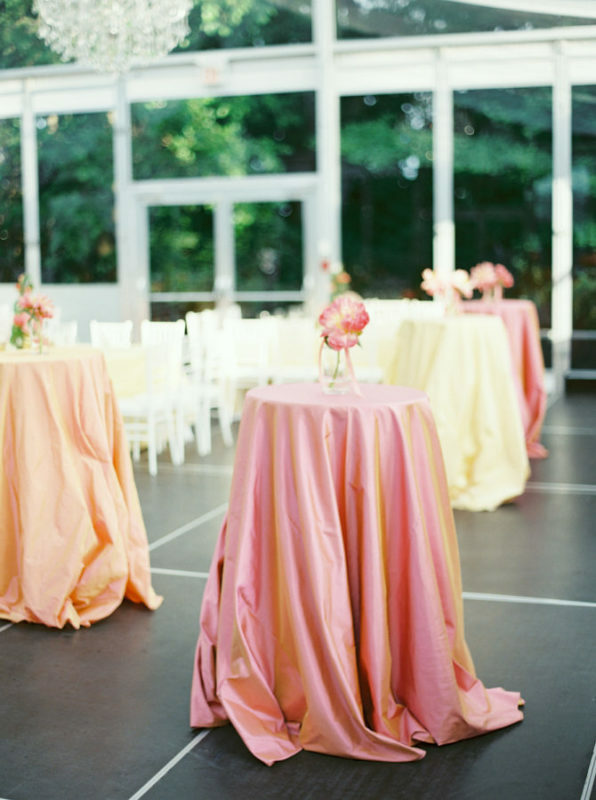 Home » Blog » Inspiration » Colour Palettes & Themes » Your Wedding Inspired By The Year Of Living Coral! 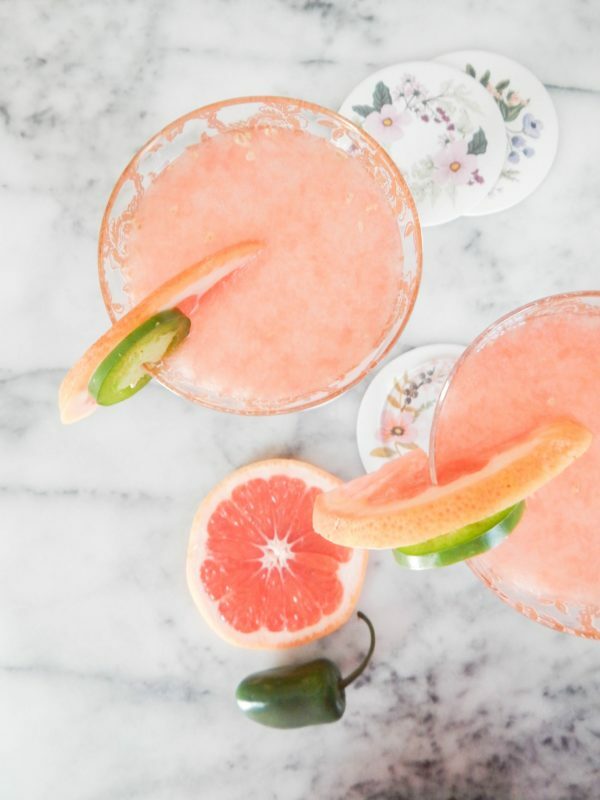 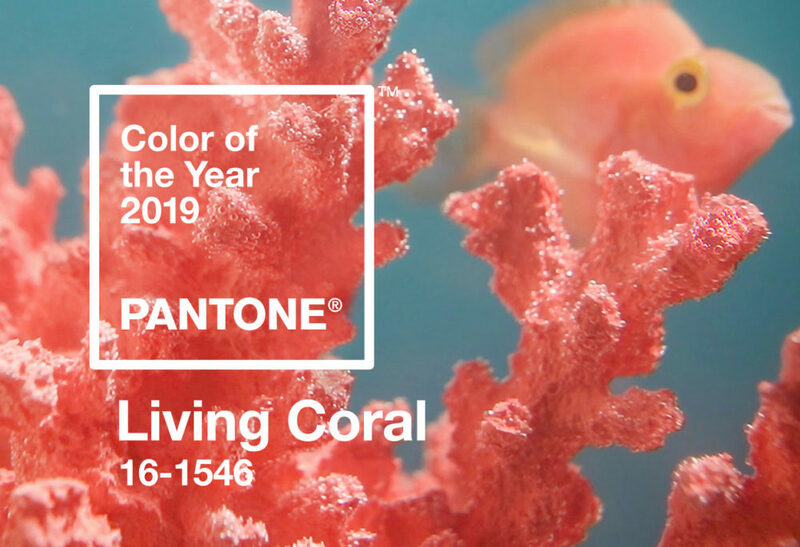 That’s right, if you haven’t heard already, 2019’s Pantone colour of the year is Living Coral! 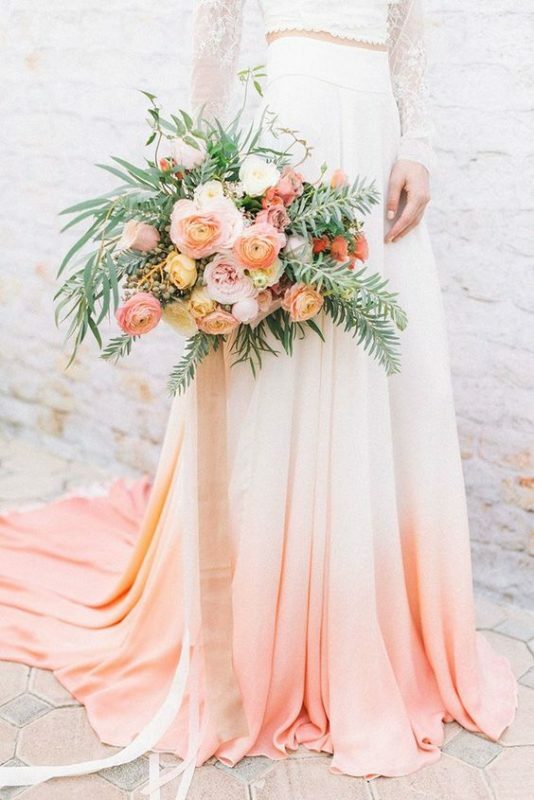 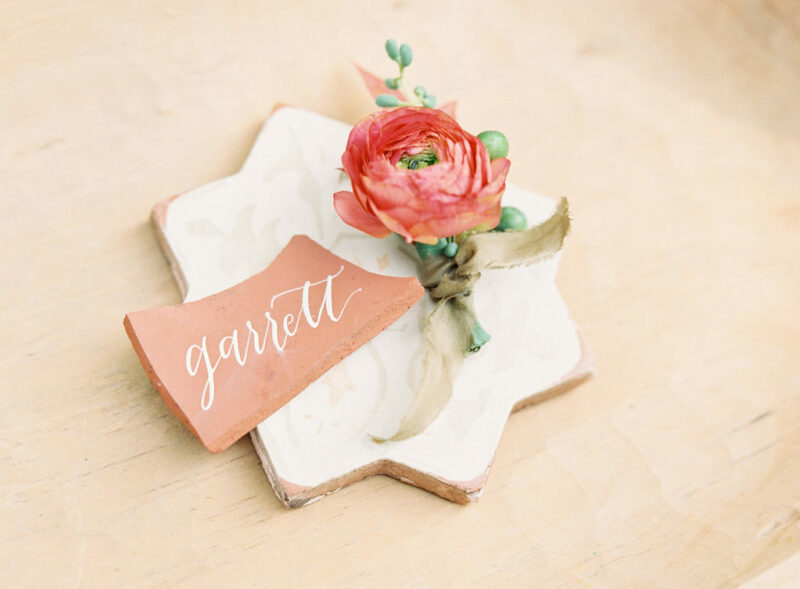 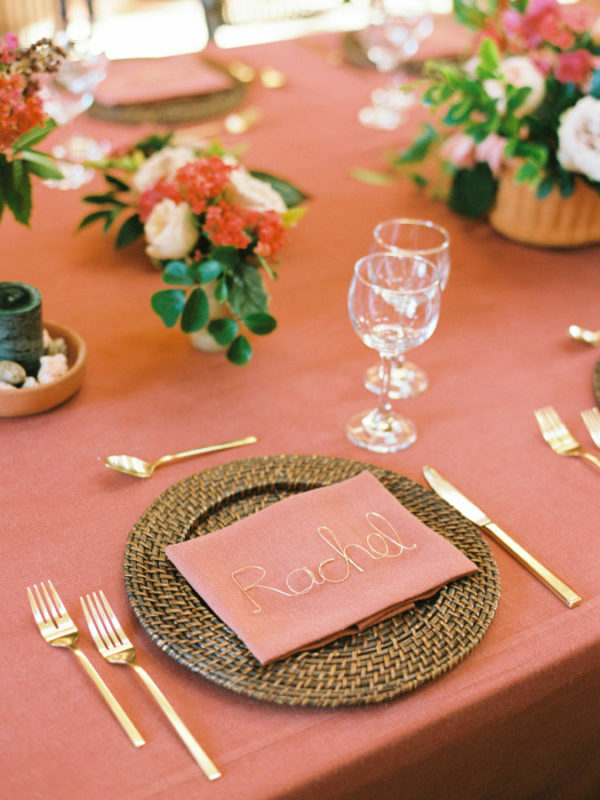 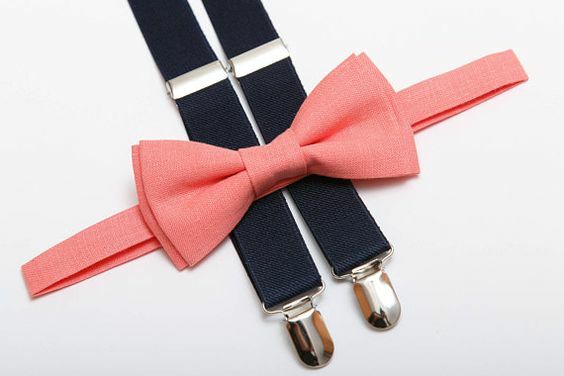 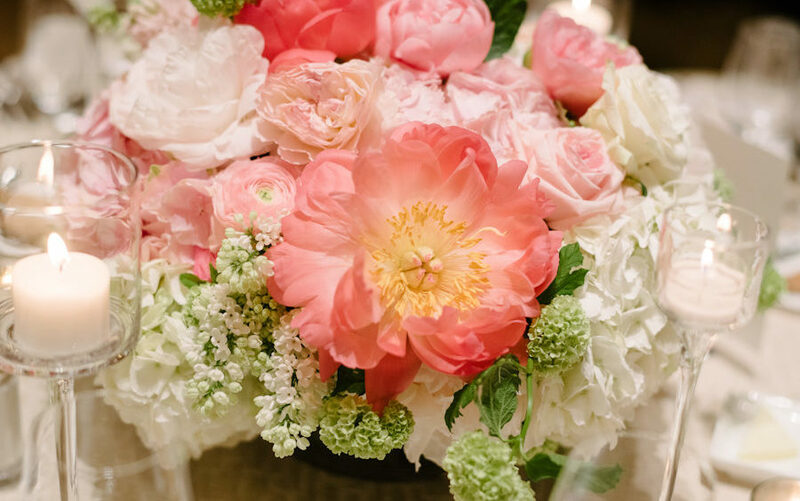 According to Pantone this bright tone is, “An animating and life-affirming coral hue with a golden undertone that energizes and enlivens with a softer edge.” Why not add some of that positive energy into your wedding scheme?! 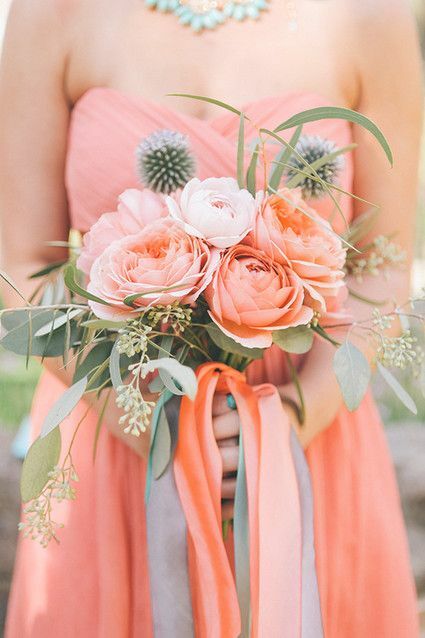 This colour is also said to “symbolise our innate need for optimism and joyful pursuits,” and what could be more joyful than that special day? 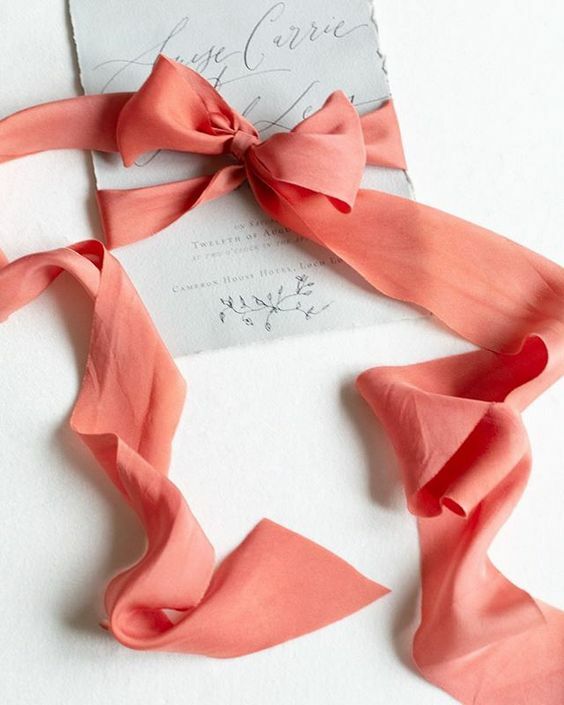 This exciting and energising hue is the perfect way to add some positive energy into your wedding day. 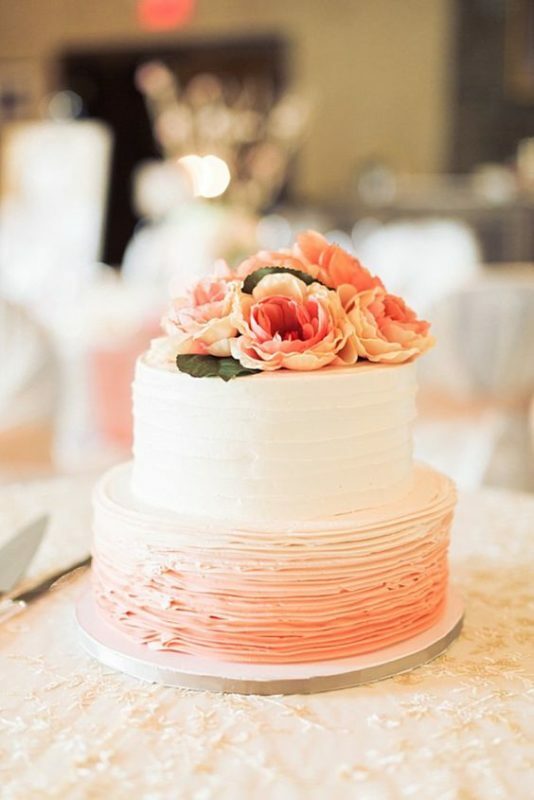 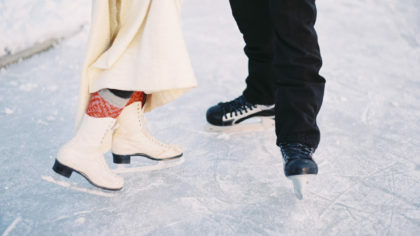 Take a look below at some perfect examples to get you started while planning your wedding day inspired by the Pantone colour of the year for 2019!